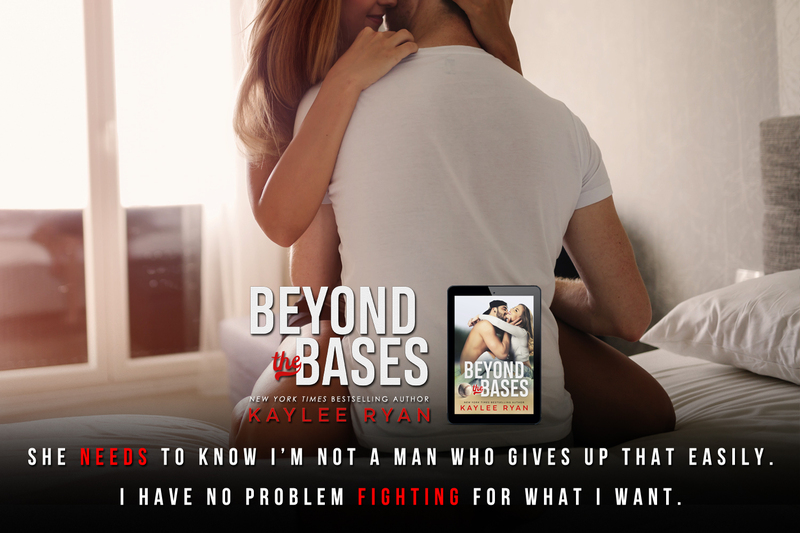 What happens when you want more in life than just running the bases? 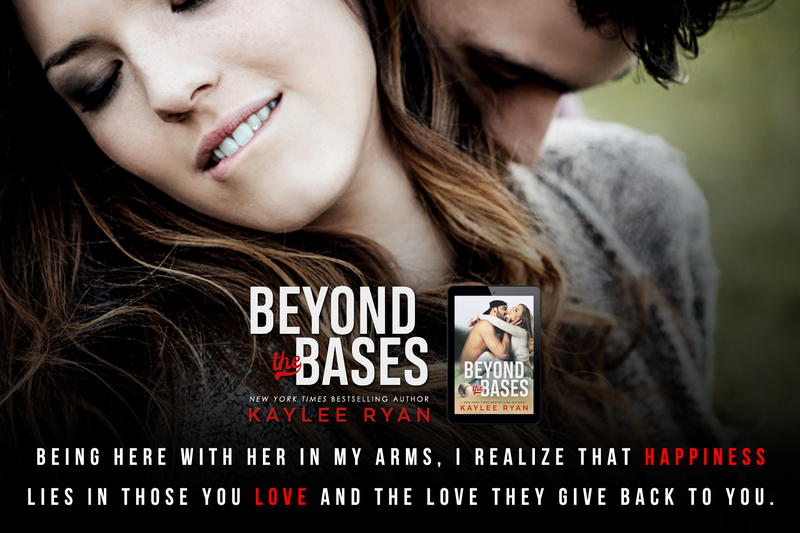 You hang out at home plate and stop playing the field. 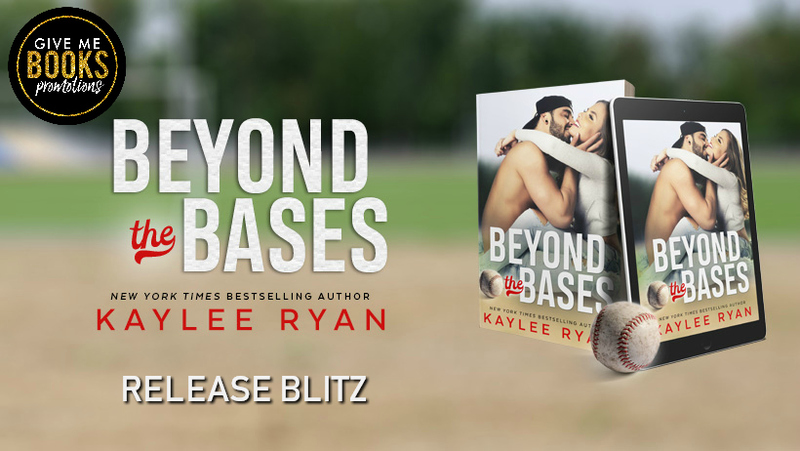 Posted on 31/07/2018, in Authors & Books, Blitz, Blurb, Buy Links, Giveaway, New Releases, Teaser, Want to read and tagged @Author_K_Ryan, @givemebooksblog. Bookmark the permalink. Leave a comment.